Easy sewing projects for kids from Sew a Softie 2017. 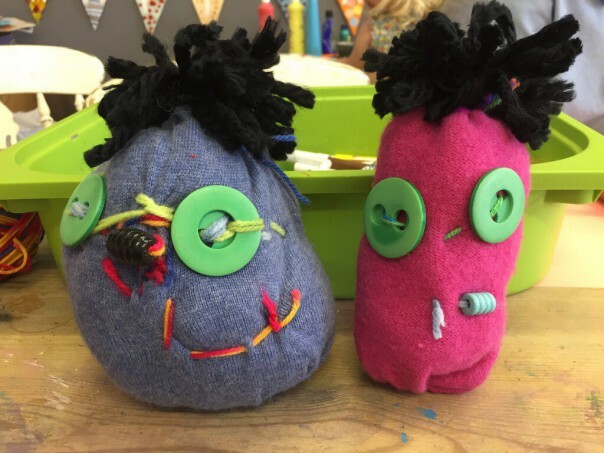 Our Woolly Jumper Creatures took part in Sew a Softie 2017 over the summer along with so many fantastic simple sewing projects for kids. 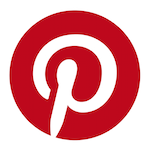 Why not give some of these a go? 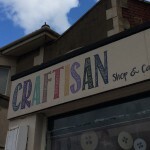 Who can resist a hand made softie? Red Ted Art’s Strawberry Plushie -looks good enough to eat! 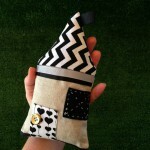 Handmade Kids’ Handmade Little Houses would make a great garland with a difference or soft city. 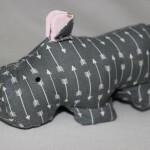 The Embroiderist’s Harry Hippo looks like a fun, cuddly project. And can’t you just see yourself taking Make Film Play’s Dachshund Softie for a walk? 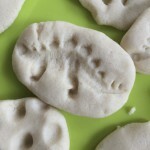 These little Pocket Pet Mice from Rhythms of Play are sooo cute. 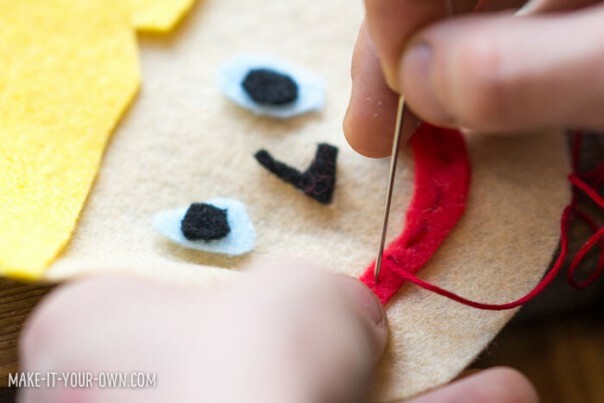 You can sew Make It Your Own Portrait Bag Tags to personalise school bags and lunchboxes. 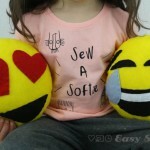 Fill your bed with these brilliant Emoji Pillows from Easy Sewing For Beginners. 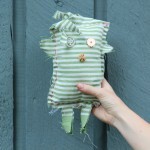 I love these little Pocket Pals from My Poppet – I’d fill all my pockets up! 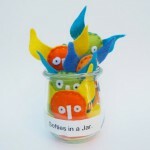 Coloured Buttons’ Mini Softies in a Jar look like a great gift to make for friends. 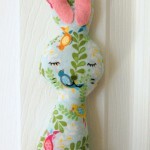 Lulu and Celeste’s Mia the Bunny is a cute little softie. Our Daily Craft have used cookie cutters as templates for their Dinosaur Softies. 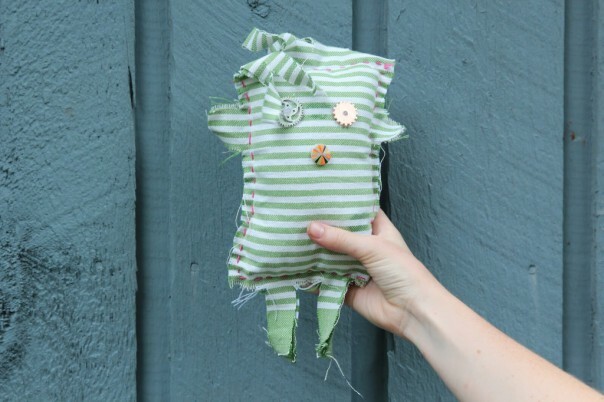 Head to the kitchen to make a Tea Towel Softie (or two) from Blue Barn Living. 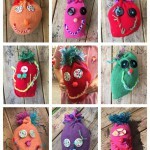 Mama Smiles turns her kids’ drawings into Drawing Inspired Softies. 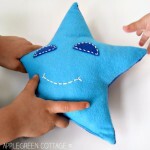 Apple Green Cottage have this simple Star Softies project for little hands to make. 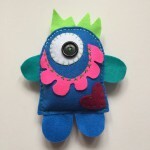 I love these little Owl Softies from Mini Matisse. 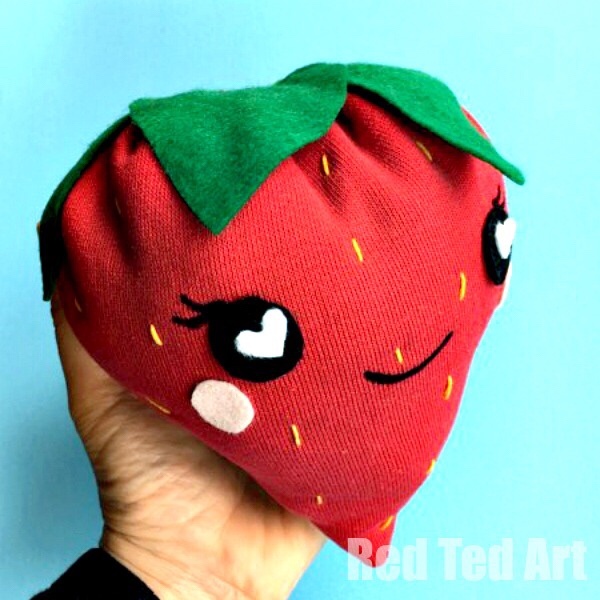 Red Ted Art’s Strawberry Plushie. 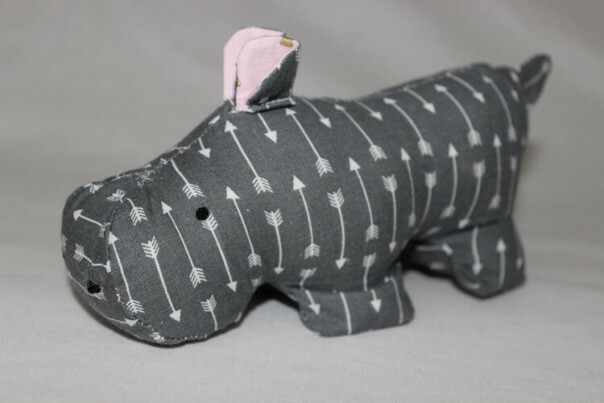 Harry the Hippo by The Embroiderist. 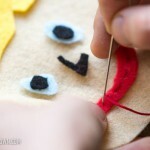 Portrait Bag Tags by Make It Your Own. 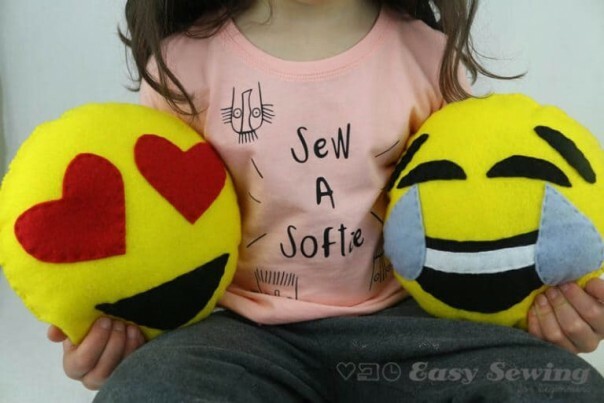 Easy Sewing for Beginners Emoji Softies. 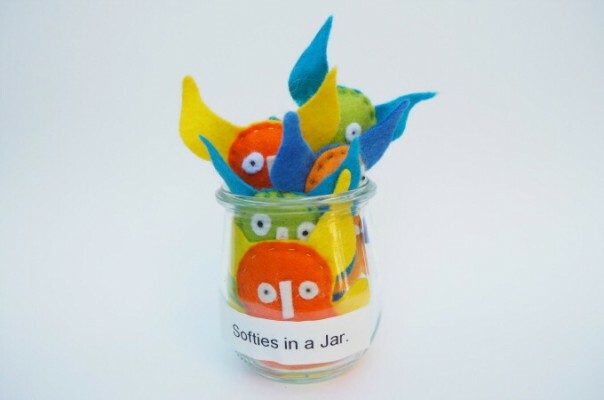 Jar of Softies by Coloured Buttons (Sew a Softie organiser). 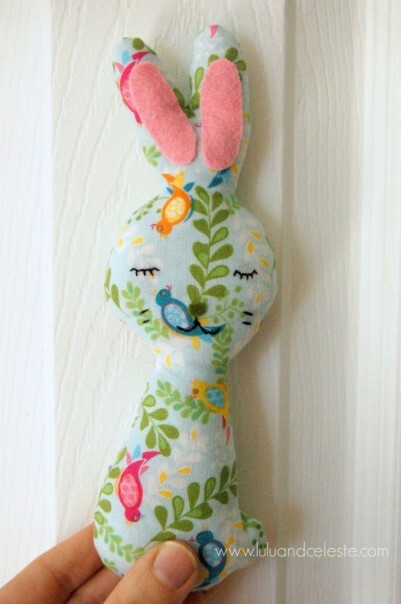 Lulu and Celeste’s Mia the Bunny Softie. 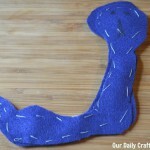 Tea Towel Softies by Blue Barn Living. 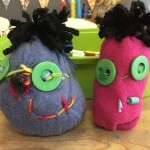 Mama Smiles’ Kids’ Drawings Softies. 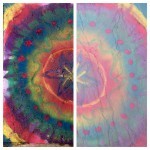 Star Softie by Apple Green Project. 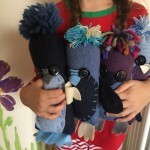 Woolly Jumper Creatures by Colourful Minds.